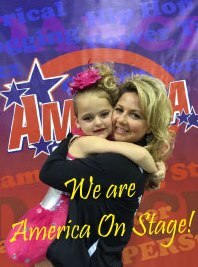 America On Stage! The Place for Performing Arts! 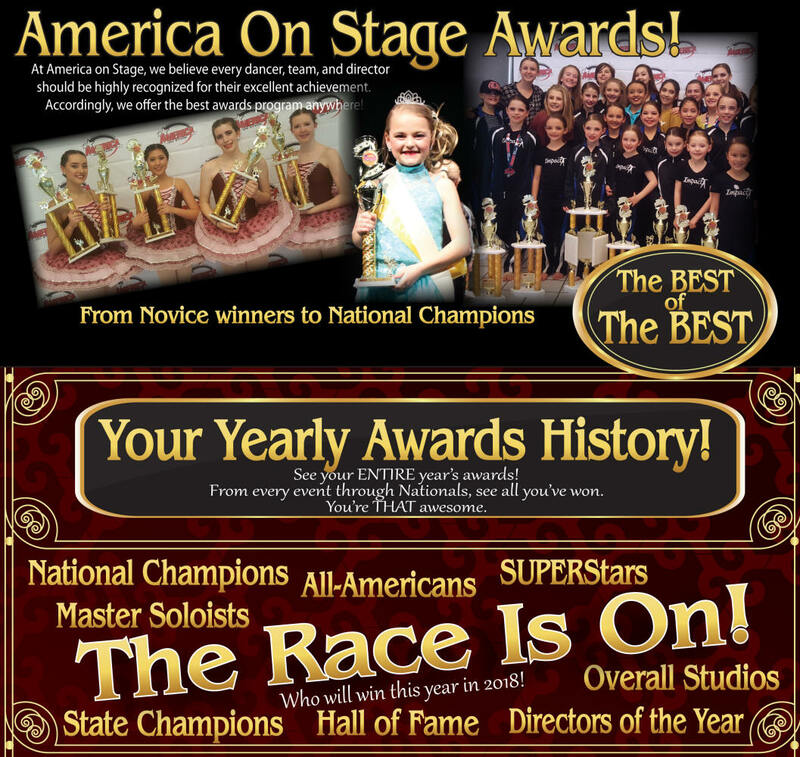 America's Premiere Dance Competitions and Events. Purchase 2015 All-Around Solo Packets here! What makes AOS so great?